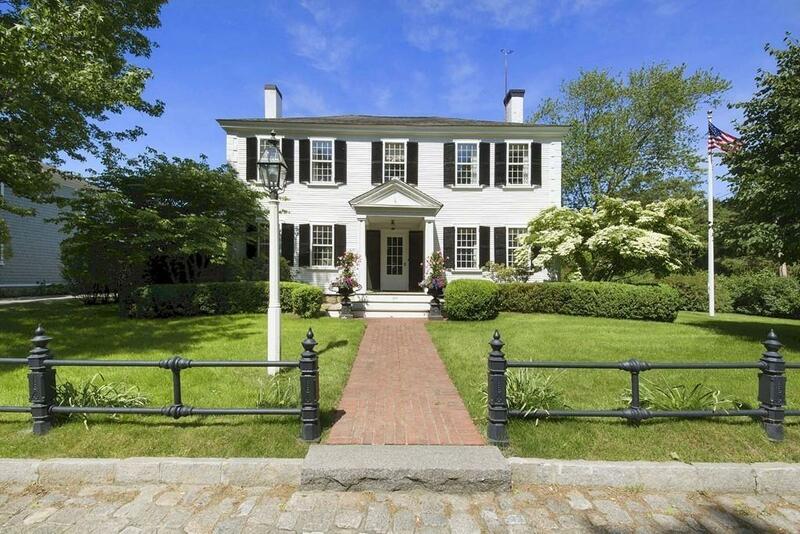 This magnificent "must-see c 1803 Federal Colonial is set on .49 acres in the heart of Duxburys Old Shipbuilders Historic District and embodies many of the architectural details of the time with the addition of modern day conveniences. Inside, you will find a commitment to artistry and quality that has stood the test of time as you take in the decorative ornament displayed on mouldings and mantels, the impressive double hung sash windows and the stately feel of large living areas with 9 foot ceilings and hardwood floors. Todays families will enjoy the large, open kitchen area, exterior patio, three season room, whole house generator and workshop behind the detached two car garage. Outside, embrace the beauty of the professionally manicured grounds accented with specimen trees, tiered terrace, arbor and water fountain. 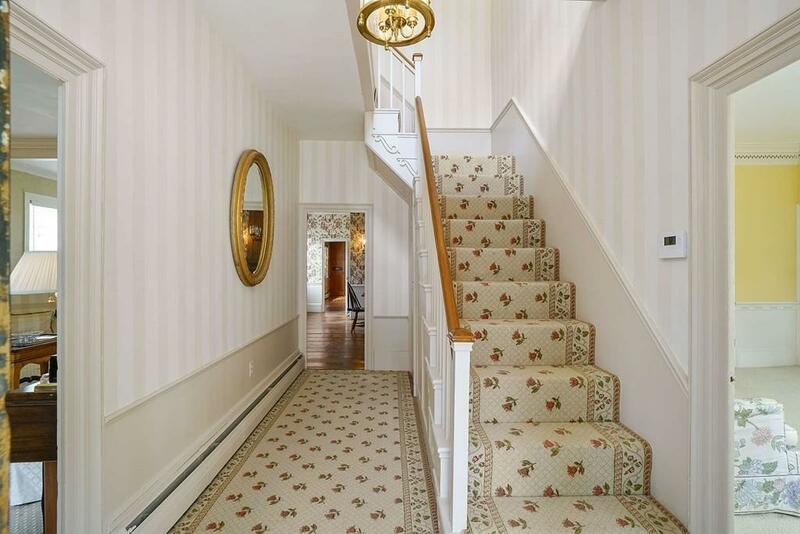 All this and more at a location close to schools, beaches and shops. 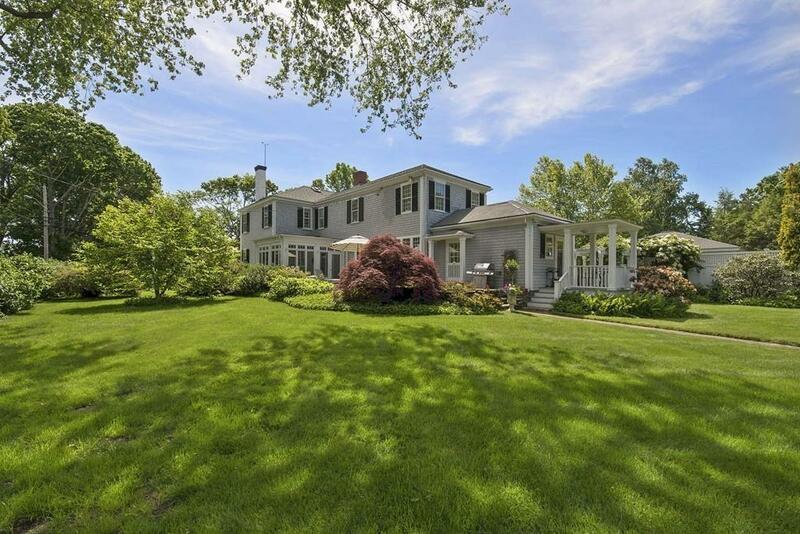 Listing courtesy of Liz Bone Team of South Shore Sotheby's International Realty. Disclosures Some Photos Are Virtually Staged. Floors Under Wall To Wall Are Hardwood Except in 1987/8 Addition At Back. 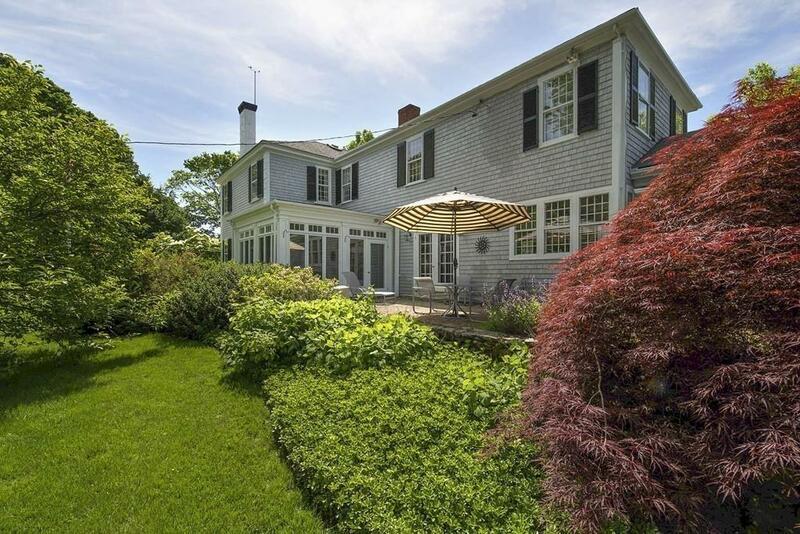 Listing provided courtesy of Liz Bone Team of South Shore Sotheby's International Realty.